This week’s awesome apps for the Apple Watch will have you calculating quickly, remaining productive, and staying in-the-know. 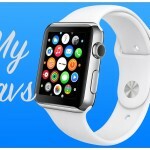 Each one has some special features and works great on the watch. 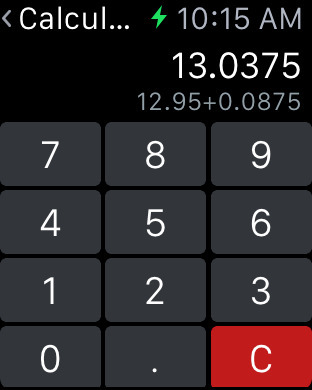 I have tried a few different calculators for the Apple Watch including those for basic functions and tip calculations. But, I have yet to find one that I like better for the watch than Calcbot. 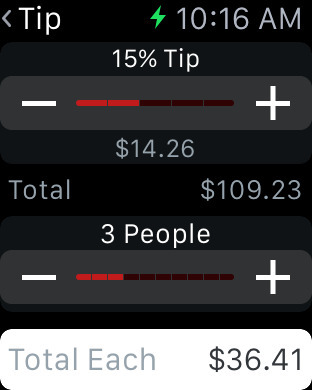 When you open it on the watch, you can choose from Calculate, Convert, or Tip Calc. The interface is nice with buttons large enough to select your numbers for simple math functions. It just works well. For addition, subtraction, multiplication, and division just pick your numbers and use the force touch menu for the function. The force touch menu is also used for you to convert U.S. dollars to Euros, pounds to kilograms, miles to kilometers, and Fahrenheit to Celsius. The tip calculator lets you pick the percentage for the tip and then choose the number of people, so you get the total due per person. 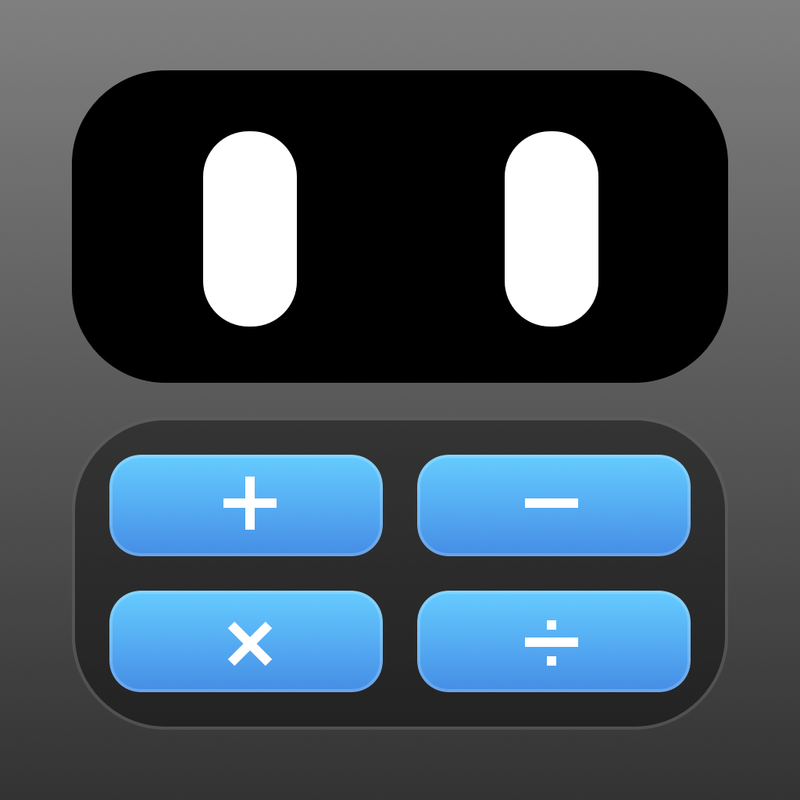 Calcbot is available for free on the App Store with in-app purchases for themes and the pro version. 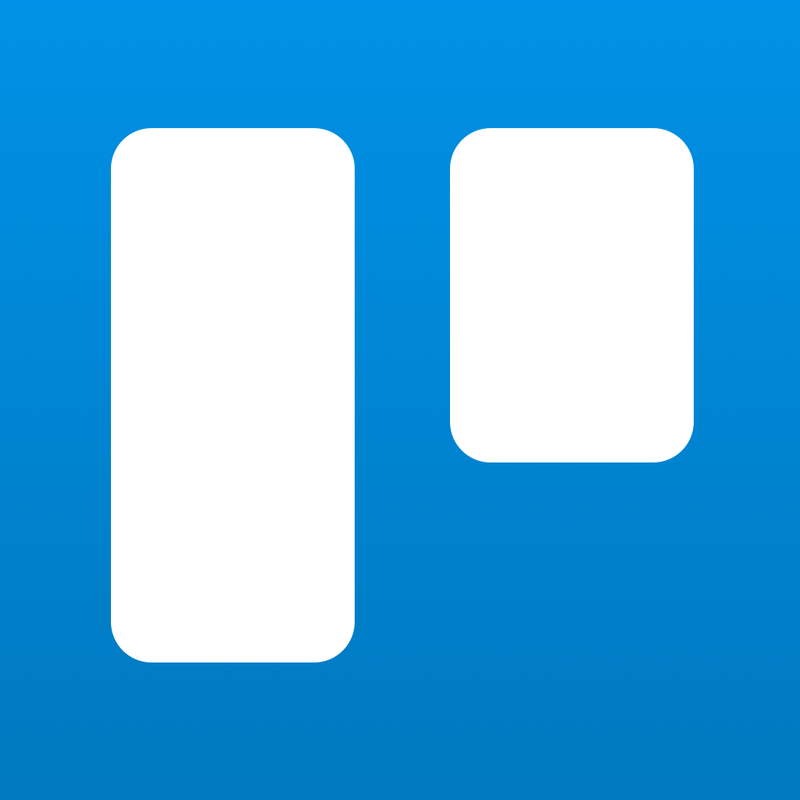 Trello is one of my preferred, all-around tools for productivity. For different types of projects, it holds boards containing lists and cards with project items. You can add comments, due dates, checklists, labels, attachments, and more. 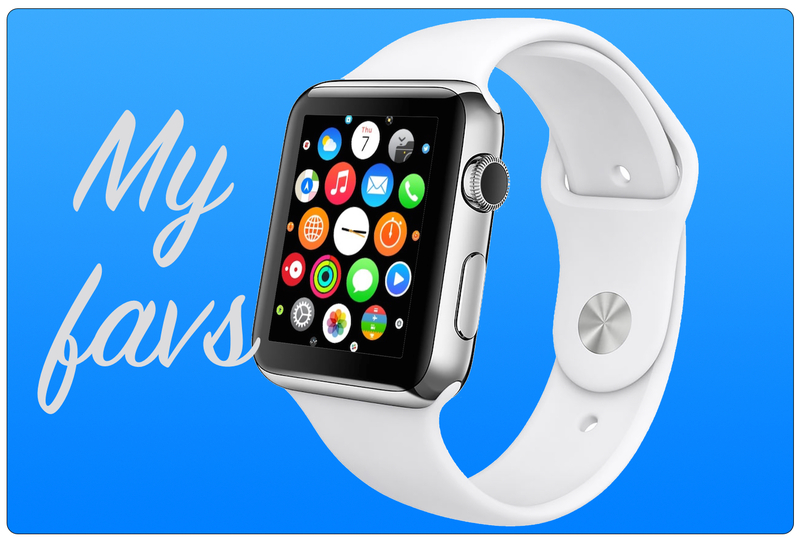 The features available on the Apple Watch are pretty impressive as well and this app keeps me on track. Add a card, check your notifications, review what is due soon, and look at recent cards. 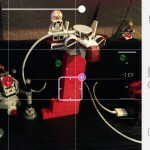 You will use voice dictation to add a card and then just choose a board and a list. You can also add and view comments on your cards. Notifications will let you know when an item is coming up. You can view recent activity with the Glance feature which includes whether there is a comment or due date. Trello is available for free on the App Store with in-app purchase options for a monthly or yearly subscription. As suggested by an AppAdvice reader, I decided to give Google News (and Weather) a try on the Apple Watch. As you can see, it has become a favorite. I am pretty picky with the news that I want to see in general, so on the watch I am even more finicky. On my iPhone, I just picked the types of headlines I wanted such as technology, U.S. news, business, and a few others. 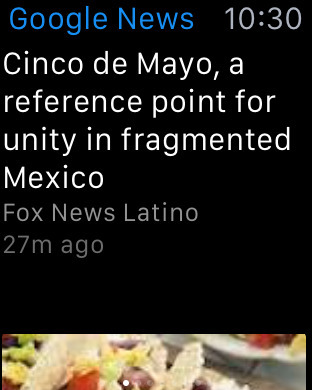 Then on the Apple Watch, simply scroll to the right for each of the headlines. If there are any with images, you can see the pictures easily by scrolling down a bit using the crown. 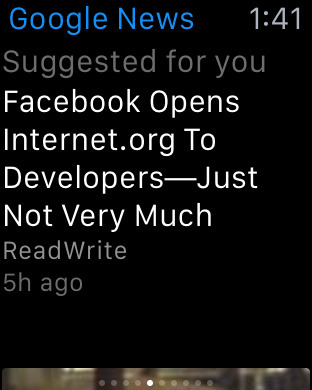 Obviously reading the full article would be difficult on the watch, so using the force touch menu you can add the article to your Safari reading list. Then, just hop over to your iPhone and there it is. There is also a Glance available showing you a recent headline. 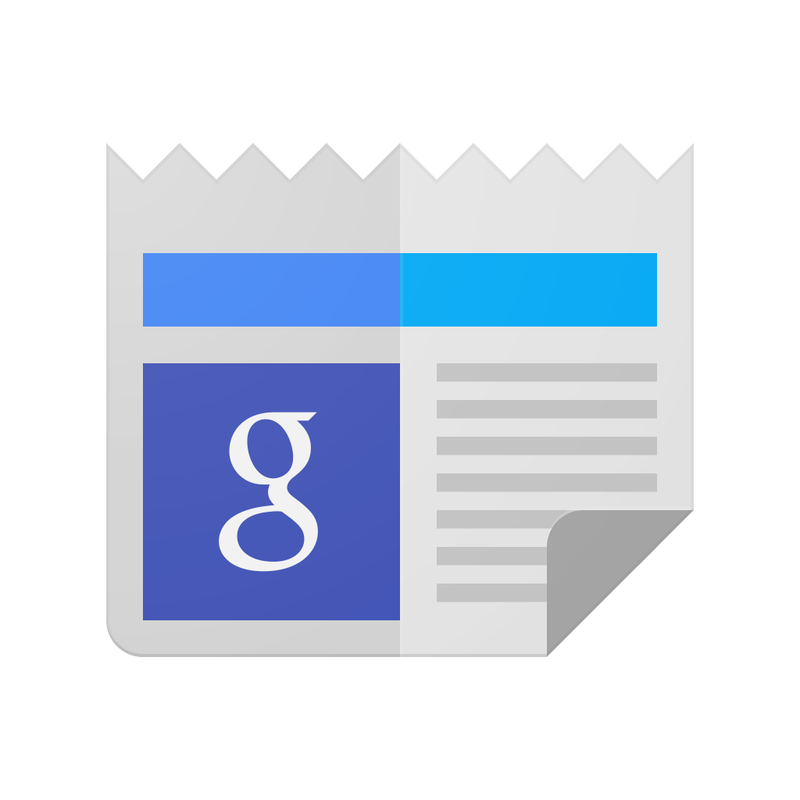 Google News is available for free on the App Store with no in-app purchases. The convenience of a good calculator and converter, usefulness of a great productivity tool, and practicality of keeping up with important news are all terrific reasons to have these apps on your watch. Do you use any of these as well? 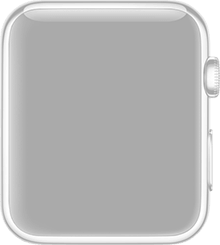 Or, are there others that you think offer more for the Apple Watch? Feel free to leave a comment below.